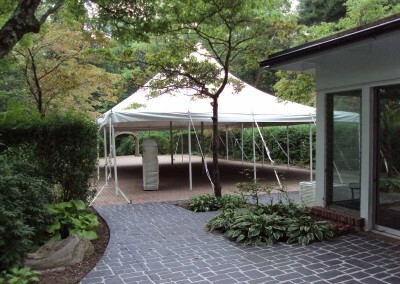 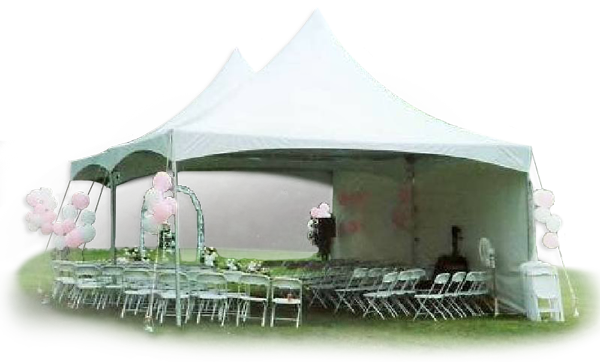 Hoosier Tent & Party Rentals | For all your tent & party rentals! 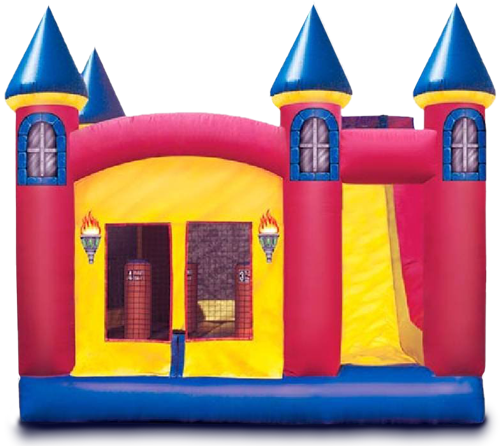 Party fun for kids of all ages! 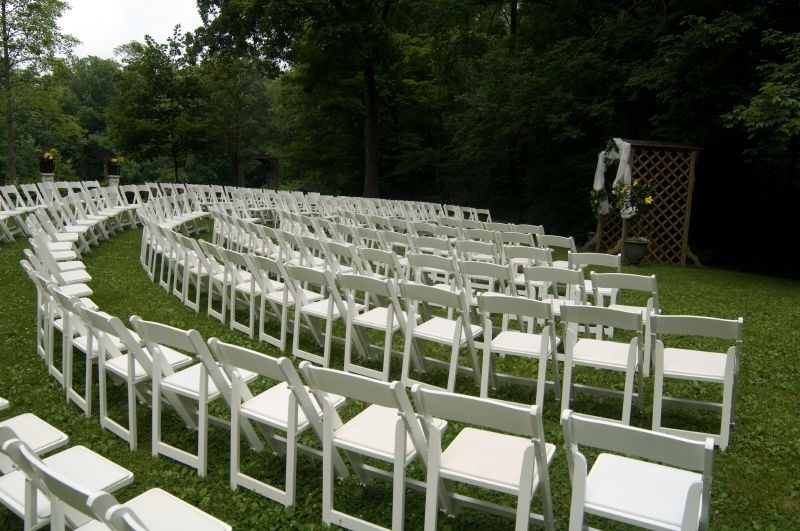 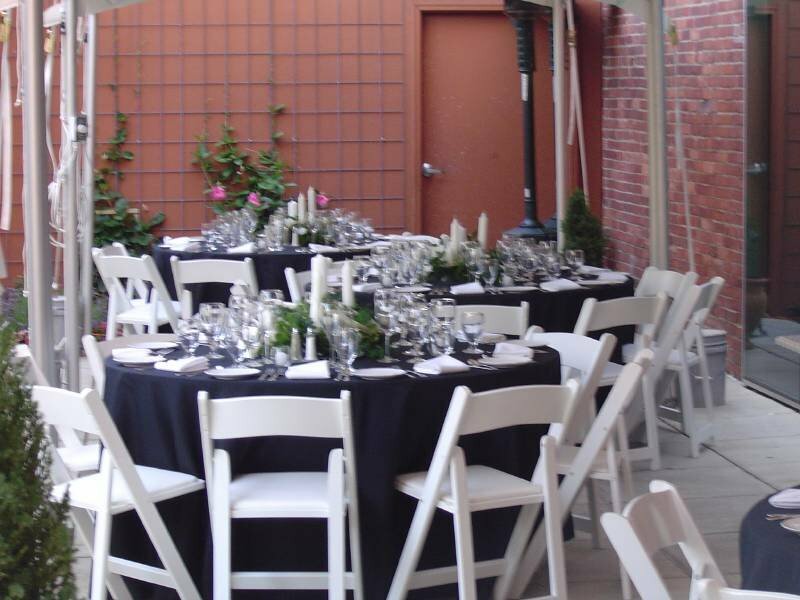 Design a one-of-a-kind layout for your event! 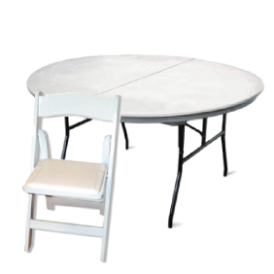 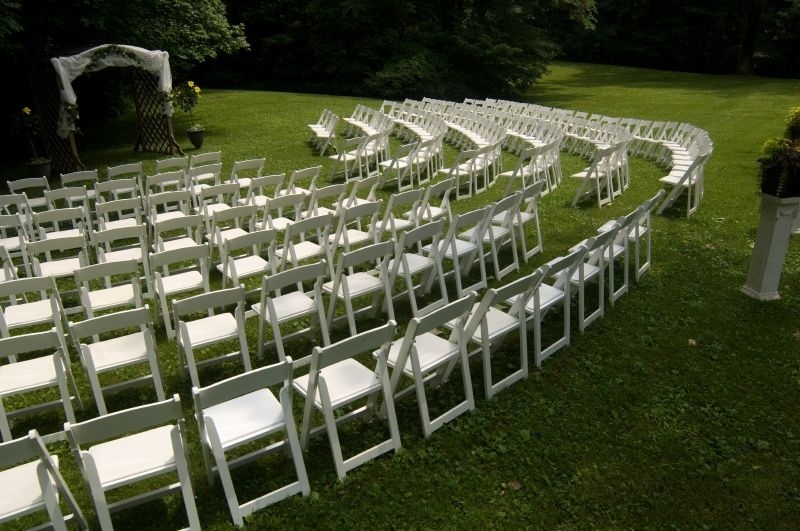 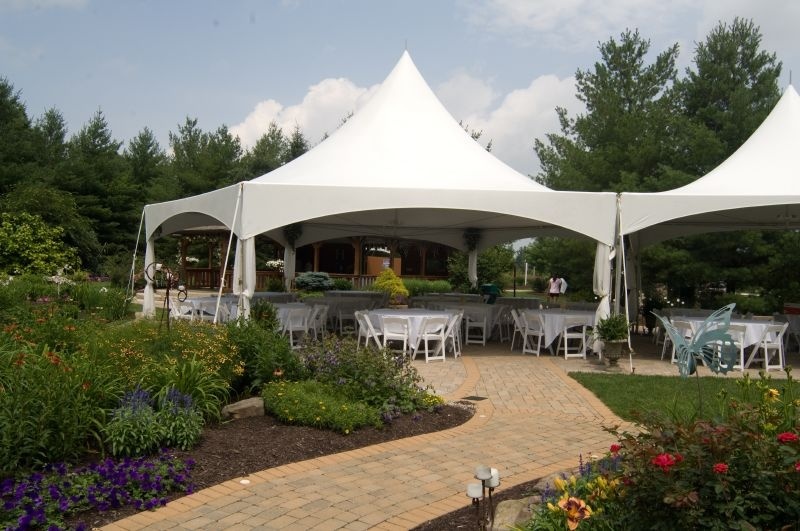 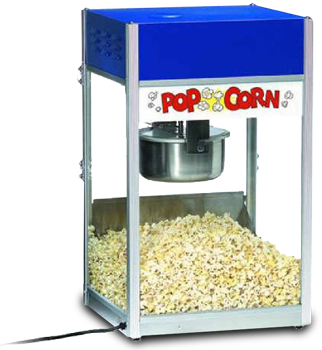 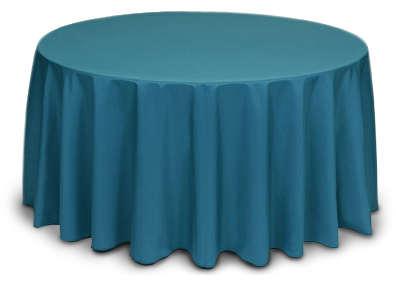 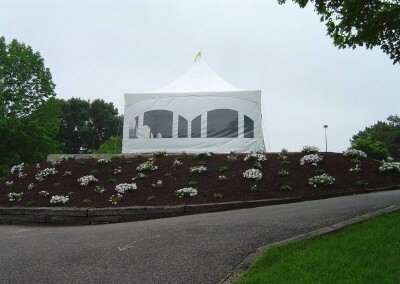 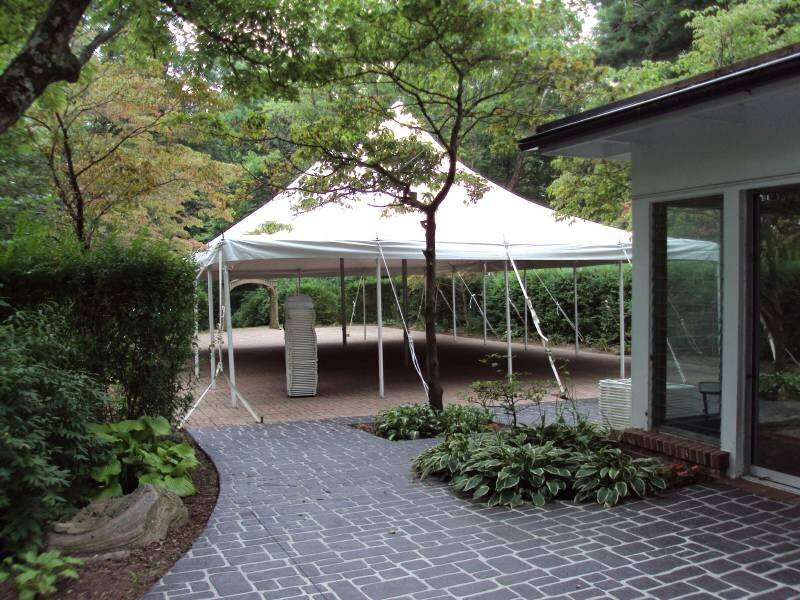 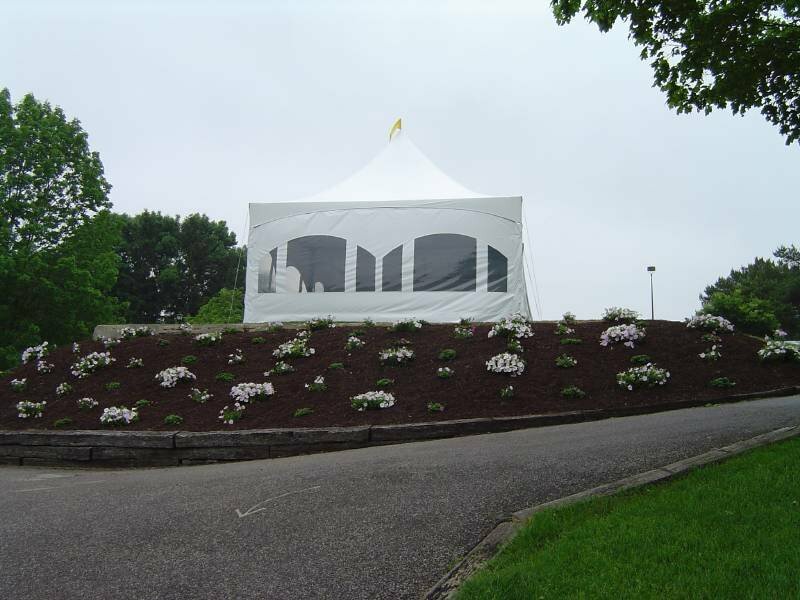 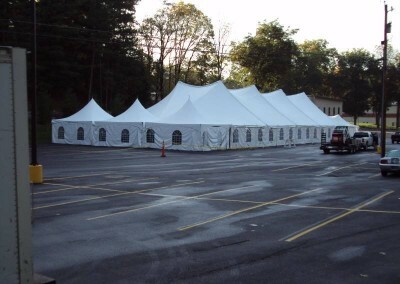 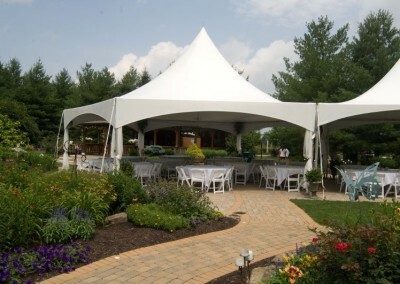 Hoosier Tent and Party Rental has been providing Indianapolis, its suburbs, and other parts of the state with the finest tents and party equipment available. 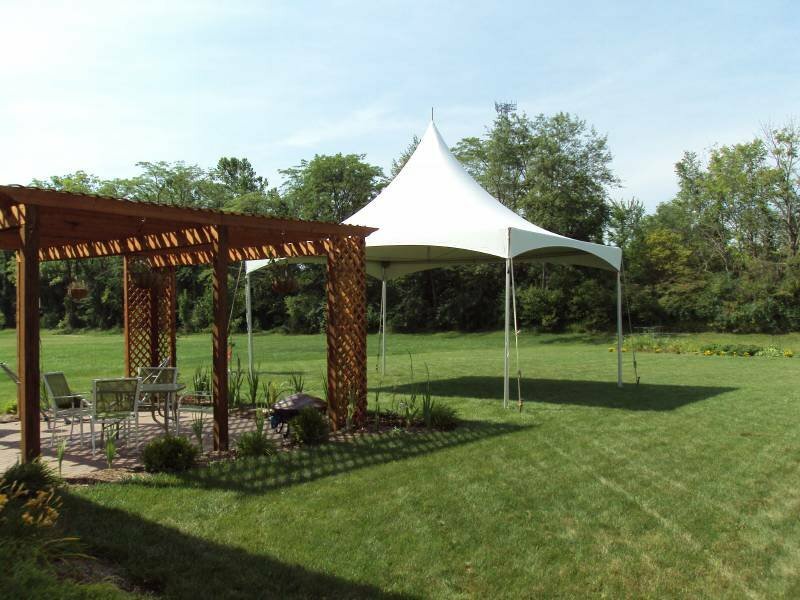 We originated and continue to base our company out of Hendricks County Indiana, and have been guaranteeing satisfaction to the community since March of 2001. 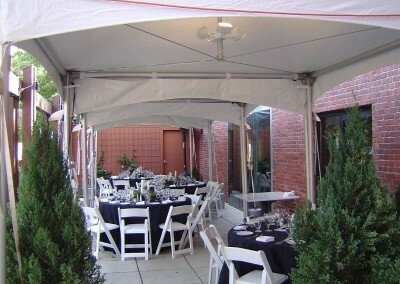 We take pride in being members of the American Rental Association and Better Business Bureau, and strive to be the friendliest, most trustworthy and hard-working business in the rental industry. 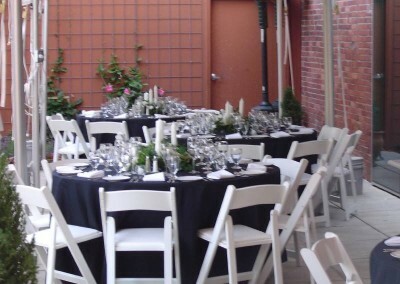 We will go to all measures to see that scheduling, planning, and hosting an event is made easy for you whether it happens to be a graduation party, small or large wedding, seasonal party, corporate event, and/or formal or informal get together. 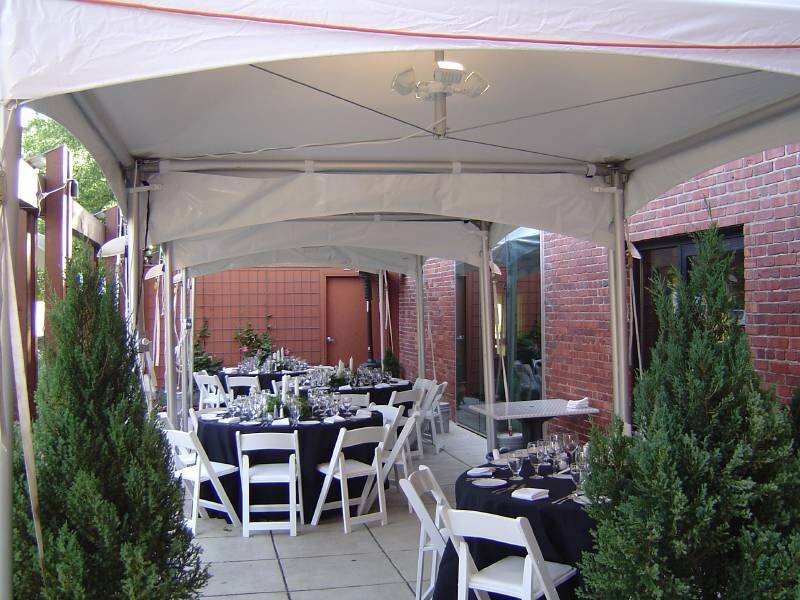 We hope you find what you’re looking for while visiting our website. 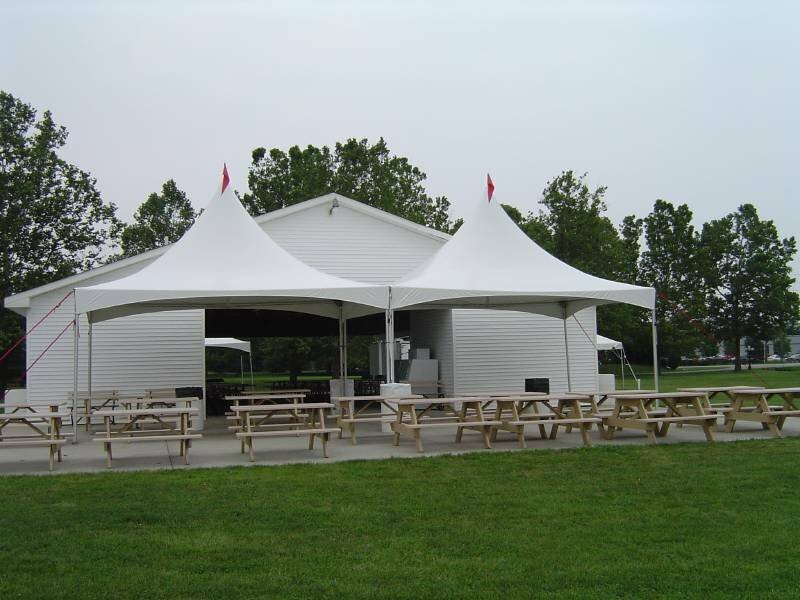 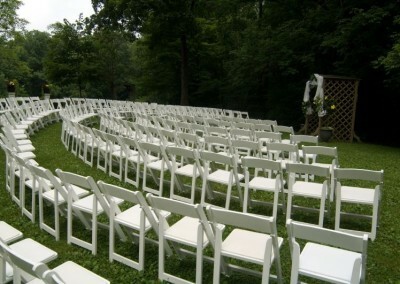 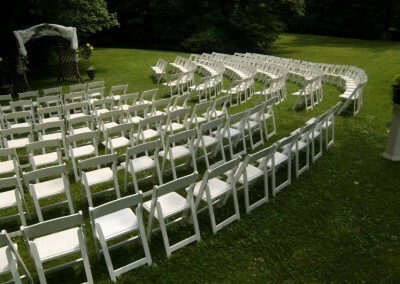 If you have any further questions just contact us or email us at info@hoosiertent.com.